If you’re looking for quality moving services you won’t find anywhere else, turn to Coleman Worldwide Moving. We have over 100 years of experience serving residential and commercial customers throughout Macon and beyond. Because we’re so dedicated to the customer experience, we enjoy an accreditation with the Better Business Bureau and we’re an agent for Allied Van Lines. That means our Macon movers can provide you with the same high level of service no matter where in the world you move. No matter how big or small your home, moving boxes and furniture can be a real pain. If not packed and transported properly, your belongings may not even make it to their destination in one piece. 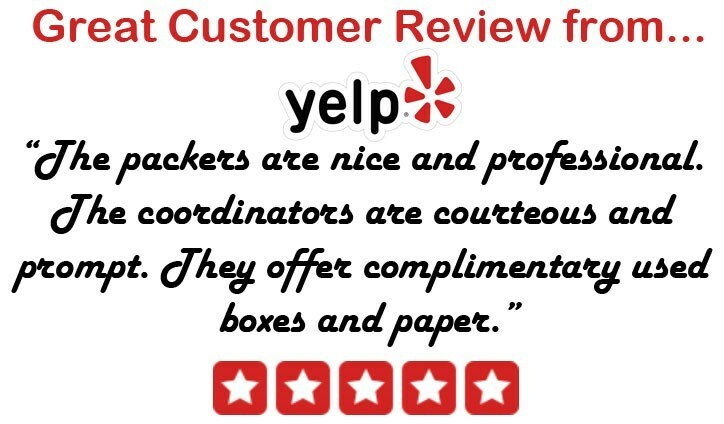 That’s why it’s important to depend on a professional team of Macon movers for all of your moving needs. Professional moving services can streamline a residential move, but nothing compares to the importance of hiring professional Macon movers for a commercial move. Each of our commercial moving plans is aimed at minimizing downtime and meeting your budgetary requirements. We do that by pairing you with a move coordinator who will make sure every stage of the moving process goes smoothly. Don’t leave your sensitive lab, medical, or IT networking equipment to just anyone. Make sure everything is properly catalogued and transported with the help of Coleman Allied. Make short work of your local move with assistance from the Macon local movers at Coleman Allied. We pride ourselves on providing fast, cost-effective local moving solutions that can be paired with short- and long-term storage options. Get the support you need to ease your nerves when planning a long-distance move. Because we are an agent of Allied Van Lines, our Macon long distance movers are able to provide you with the same level of service when moving throughout the United States or around the world. Planning the perfect move starts the moment you speak to a moving specialist from Coleman Allied. Give our movers in Macon a call today or fill out our quote form and we’ll provide you with a no-obligation estimate.